ASTANA -- Presidents Nursultan Nazarbayev of Kazakhstan, Sooronbai Jeenbekov of Kyrgyzstan, Emomali Rahmon of Tajikistan and Shavkat Mirziyoyev of Uzbekistan held joint consultations in Astana Thursday (March 15) for the first time in almost a decade. 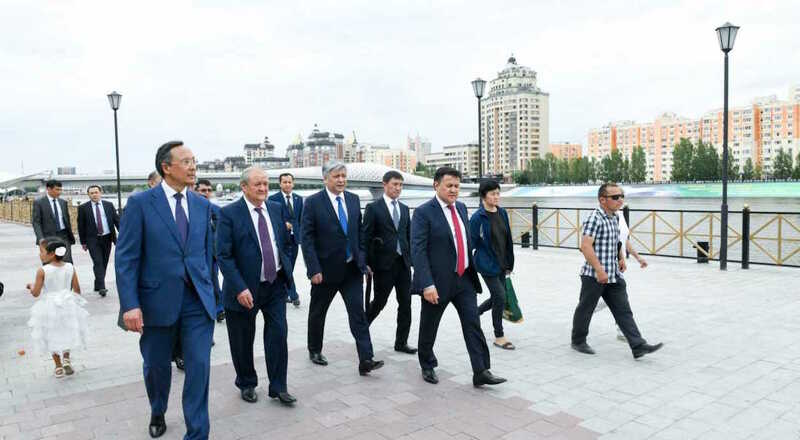 The Central Asian leaders met for the first time in nine years to resolve regional issues, boost economic relations and improve logistics and infrastructure, among other areas of co-operation, Kazinform.kz reported. "The initiative to hold regular working consultations for resolving our internal issues belongs to the president of Uzbekistan. We can solve developing problems together," Nazarbayev said at the meeting. "We must solve all problems ourselves and ensure prosperity for the people. That's why we're meeting," he said. 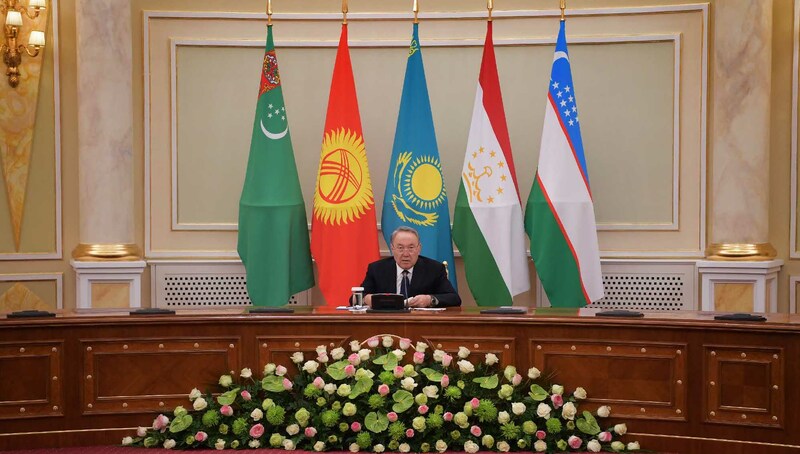 Intensified regional co-operation has led to newly opened border crossings, simplified passport procedures, new roads and bridges, and improved transport connections among Central Asian countries, agreed the leaders. "[We] are launching new airline routes and high-speed trains, holding business forums, creating joint trading houses and new factories, and lifting trade barriers," Nazarbayev said. He hailed his colleagues' efforts over the past year "to resolve long-standing issues and problems", adding that the March 15 summit "is only the beginning". The leaders plan other meetings to discuss Afghanistan and attempted restoration of the depleted Aral Sea.